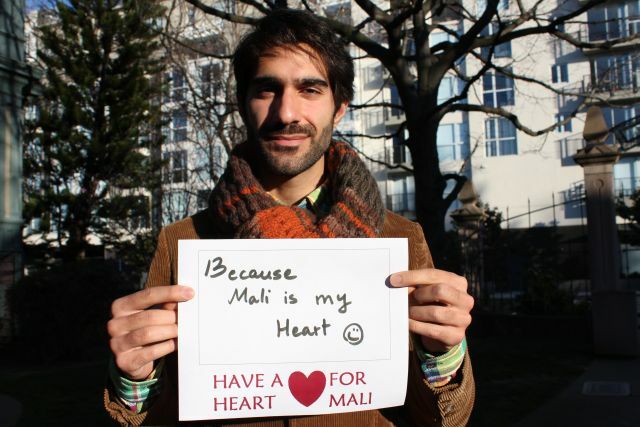 Thank you for having a heart for Mali! Many many thanks to all of our supporters and volunteers for your generosity during our six-week Have a Heart for Mali fundraising campaign. When everything is tallied up (including checks), we think we will have raised about $4,500, bringing our total to over $13,000. While this is short of the ambitious goal we set on Valentine’s Day, we have been truly humbled and grateful for the outpouring of support. And of course, even though our six-week fundraising push is officially over, we still encourage people to give. Even as the Have a Heart for Mali campaign was underway, our translators have been working away. Please check out our new translations, including our draft introduction, and our experiment with a side-by-side French-Bambara version. Thanks again to our incredible and growing community for Having a Heart!